Indian Wells Valley Groundwater Basin is located east of the southern Sierra Nevada Range. Average annual precipitation in the valley is about 4 to 6 inches. 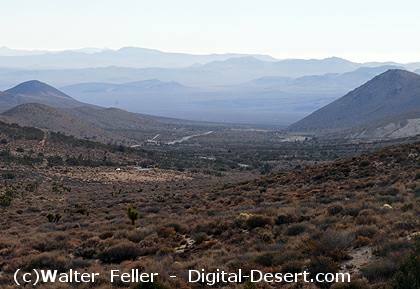 Surface elevation in the central Indian Wells Valley ranges from 2,150 to 2,400 feet above sea level. The basin is a closed, internally drained basin bounded by outcrop of igneous and metamorphic basement rock complexes. The Sierra Nevada Range bounds the basin on the west, the Coso Range on the north, the Argus Range on the east, and the El Paso Mountains on the south. China Lake, a perennial lake, is situated in the central northeastern valley. It is a land steeped in the romance and lore of a colorful past which witnessed a cavalcade of pathfinders, explorers, gold seekers, stagecoaches, and freighting wagons -- culminating with the entrance of railroads, industrial enterprises and now, the modern missile, rocket and space age.